← What is marketing to you? What does myopia mean? If you look it up in the dictionary, you will find that it means scope or vision. Marketing myopia is a scope of marketing. It focuses on how the companies before were product oriented. Their main focus is their product and not their customer. This explains why many companies have fallen, they have production but they don’t have marketing. They force the customers to buy their product instead of of asking them what they want. Each company has to survive during their time because their product has an expiration date, actually every product has an expiration date. Nothing in this world stays forever. A good example would be the oil industry. For a long time, the oil industry has dominated the world market. Why? Because people need fuel so that their automobile will continue to function. Fuel is I demand, the question is “for how long?!”. 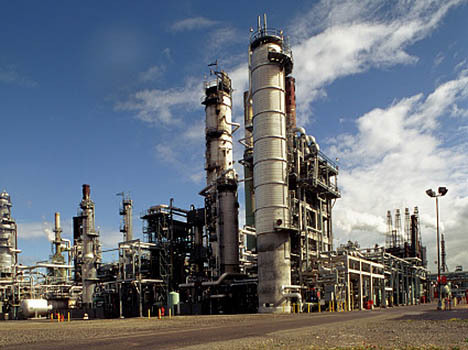 Oil, as we know it, is a limited natural resources, what will happen if it is finished, what would these companies sell? Now, the oil industry has been lucky for a long time. Before it was use to fuel automobiles, it was use to fuel lamps, then Edison invented the electric light, luckily the war broke out and industrialization boomed, along with the oil converted into gas so that it can be used to fuel automobile. 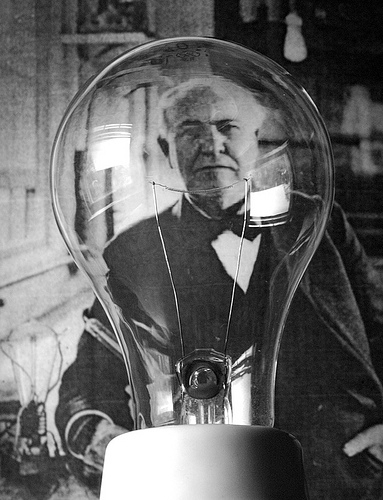 If these events didn’t happen or if Edison didn’t invented the electric light, oil will be forever used to fuel lamps. It would not be a great demand as it is now. 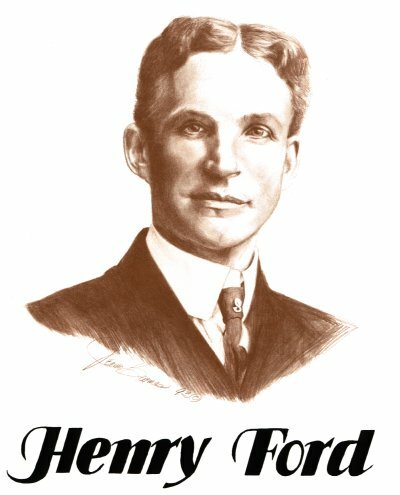 Now, I would like to talk about Henry Ford, the founder of Ford industries. He was a genius because he understood marketing while other people during his time are mainly focused on production. He produced a cheap car that any person who needs can buy at an affordable price. The result is that he ended up selling millions of cars, just because of a simple marketing strategy. One thing to remember is that changing from product oriented to customer oriented dose not mean immediate success or assurance, if that it is true then I believe that all companies would have been successful by now. There is always competition. Marketing is not selling but it is satisfying the customer’s need. To put it straight, it could be called a form of service. You have to produce what the customer wants not what you want.